I find it very weird you post random tweets from people, gettlemanjack. 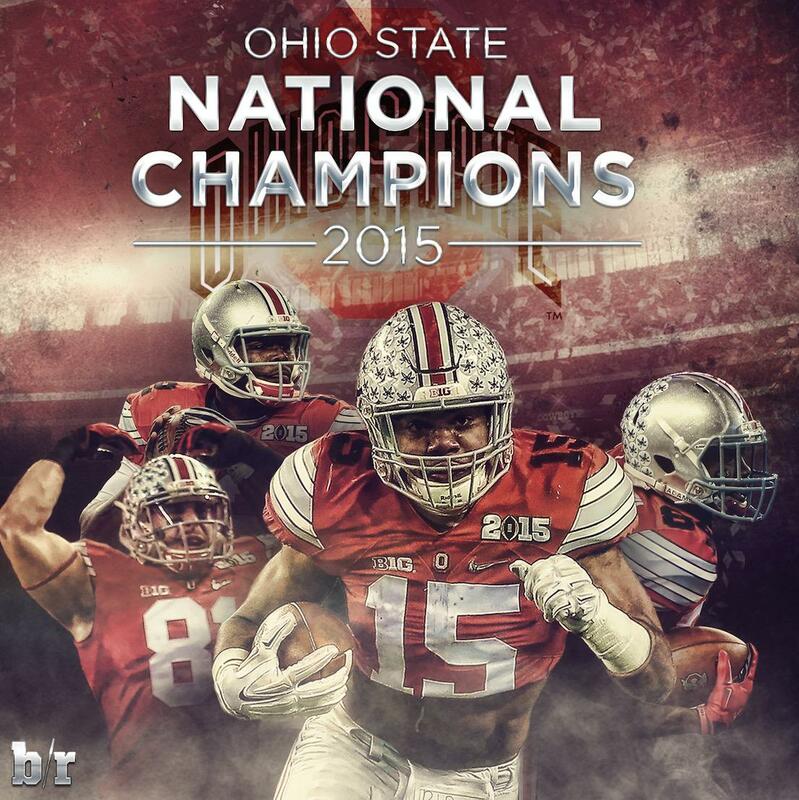 so is this meant to signify you think OSU is starting a dynasty? It is very possible, but... I will believe it when I see it. 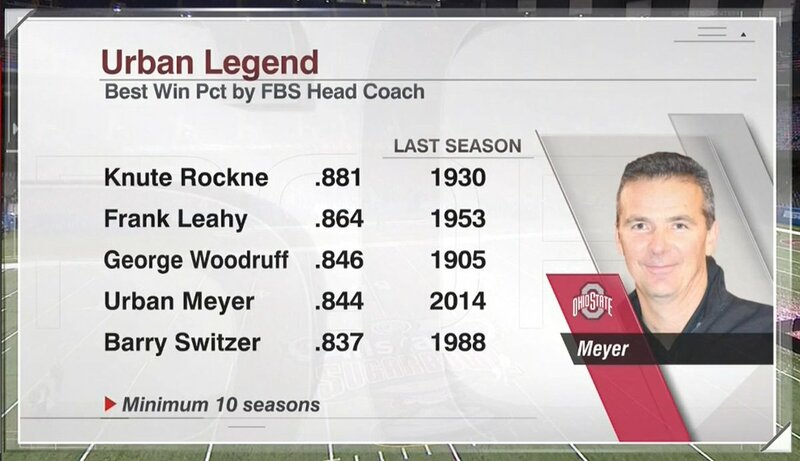 I am a B1G fan and an OSU fan too, but I am skeptical of Meyer long-term at OSU for some reason. Interesting to see how they resolve that QB situation. I don't think he'd leave OSU for some other place, I just wouldn't be surprised if he burnt himself out. You may be right... and if you are, it will be an interesting next few years in CF. I really hope they expand the playoffs in the relatively near future though. I would be very surprised if that happens. Even if Michigan becomes dominant and Ohio State stays that way there are too many mediocre teams in that conference that I cannot see having any sort of sustained success. In fact, I would be very surprised if the B1G West is not easily the weakest Power Five division for the foreseeable future (unless of course the Big XII goes to twelve and has a North). Wisconsin, Iowa, Minnesota, Nebraska, Northwestern, Illinois, and Purdue? The only semi-successful team there on a regular basis is Whisky and they cannot hang on to a coach. They will have high rankings from time to time built on a weak schedule but I really see nothing that leads me to believe they can compete on a level that will lift the conference back to their glory days. 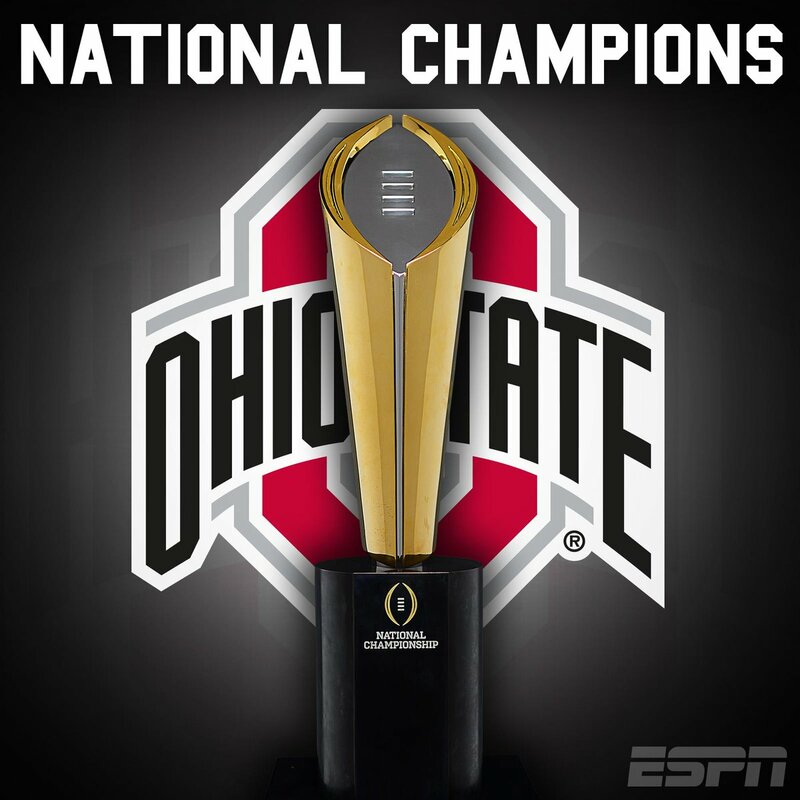 The B1G Championship will probably be pretty lame most years to be honest as their top four programs (at least potentially) are in the East (tOSU, UM, MSU, PSU) but even they will not have the depth of Pac-12 South or SEC West because Rutgers, Maryland, and Indiana add nothing. To me the best they can hope for really is to strengthen their hold on #3.